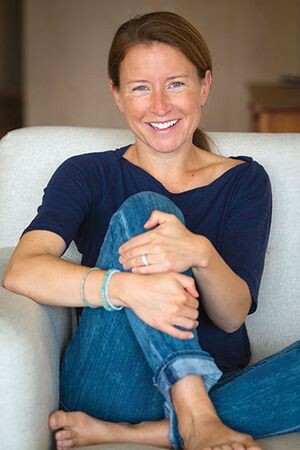 My children and I love birds — seeing them on the feeder in our little backyard in San Francisco, identifying them whenever we are hiking, and especially trying to spot the pair of great-horned owls that lives in a certain grove of trees in the Presidio, a national park where we sometimes take owling walks at dusk. We also can’t get enough good bird books, and these ten (including several about owls, naturally) are some we return to again and again. 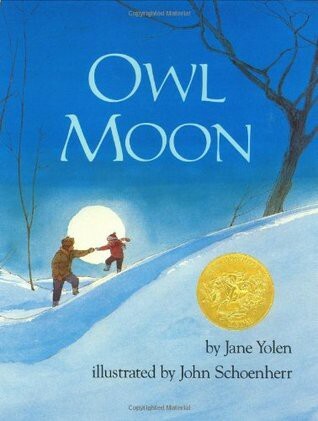 This gorgeous winner of the 1988 Caldecott Medal follows a child and her father as they look for an owl on a snowy, moonlit night. The search is quiet and suspenseful, and the ending perfectly captures the simple joy of seeing a grand bird. Mallards take center stage in this intimate look at the life of one family, which happens to have webbed feet. 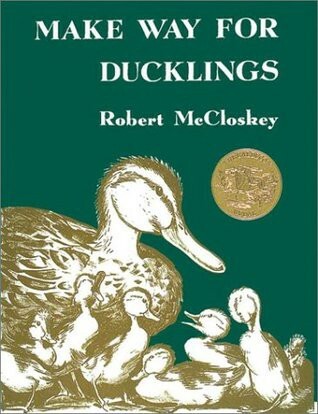 Readers, along with all the characters in the book, can root for Mrs. Mallard and her eight little ones to reach safety in Boston’s Public Garden. This one was published more than 75 years ago and it’s still hugely popular, which shows that caring about the fate of cute little birds is a timeless concept. 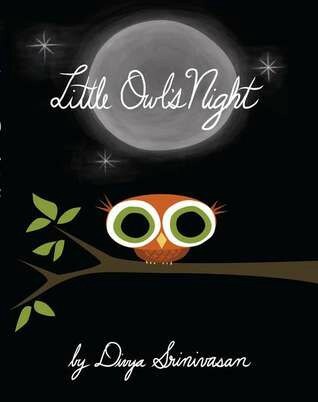 Giving readers a sneak peek at what happens in the forest at night, this book follows one young owl as he explores, meets friends, and eventually goes to sleep as the sun is coming up. When their towering evergreen home is cut down, a pair of cardinals is separated. 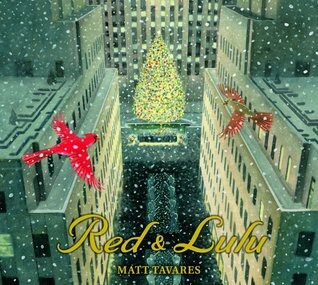 But one chases the other all the way to New York City, where their tree becomes a major holiday tourist attraction. 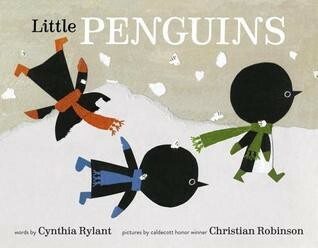 The illustrations are sublime, and when the cardinals find each other again, it’s just adorable. 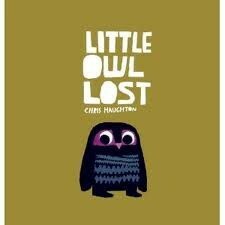 Little Owl tumbles from his nest and an anxious search for his mother ensues. But the mother is always reassuringly present in the illustrations as she looks for Little Owl — and there’s a good dose of humor as a helpful squirrel tries to facilitate a reunion. 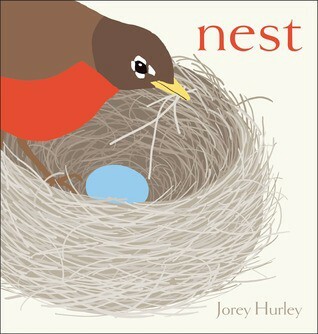 There are only 15 words in this simple book, but they tell a sweet and complete story about a growing family of robins — and are likely to spark further conversation about the lives of birds. 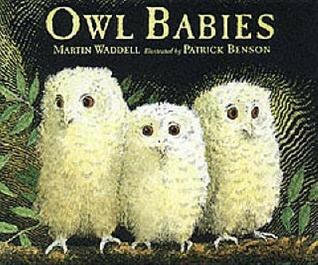 Three baby owls — Sarah, Percy, and Bill — awake to find their owl mother away from their tree. They worry and they wait and they think, and little Bill echoes the voices of small children everywhere when he cries, “I want my mommy!” And yes, of course, she returns. 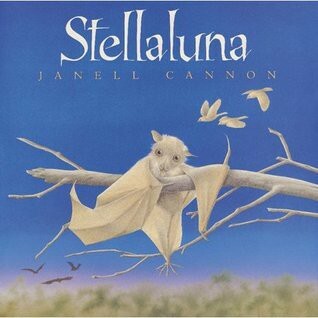 Although the main character in this stunningly illustrated story is a baby bat, she befriends a group of baby birds and together they learn about accepting and embracing differences. 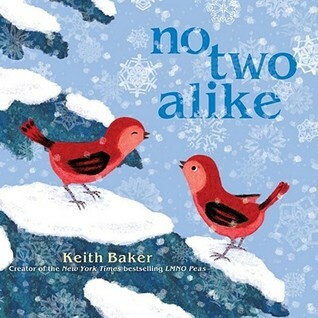 The two red birds in this rhyming book are almost exactly alike — almost, almost…but not quite. As the birds explore a snowy landscape, readers can consider how many things (from feathers and snowflakes to roads and forests) appear similar on the surface, but have unique qualities to observe and honor. This is one of my go-to gifts when twins are born. After a big snowstorm, a family of penguins bundle up, play and play, then come back into their igloo for cookies and bedtime. It’s not the most accurate depiction of bird life, true, but it’s a cozy celebration of the ultimate snow day.